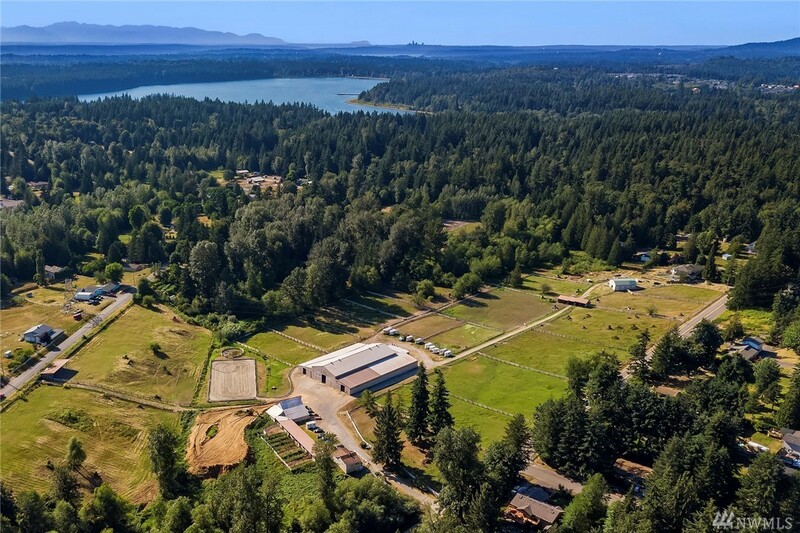 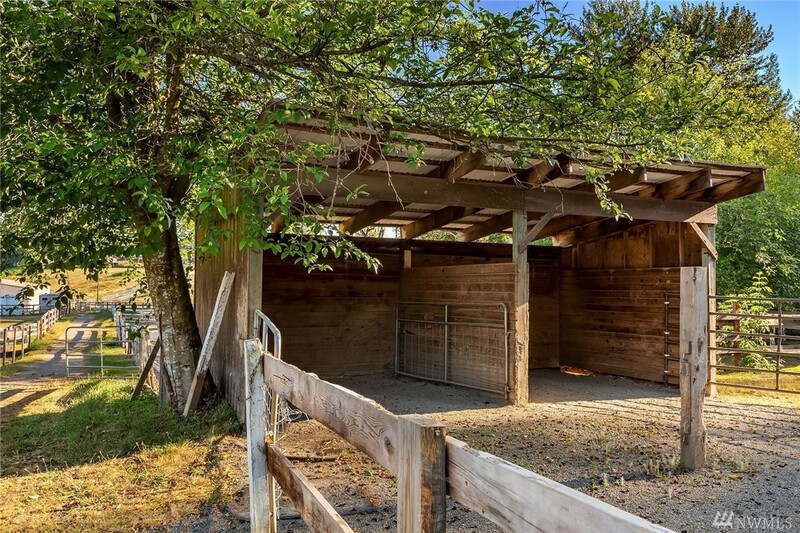 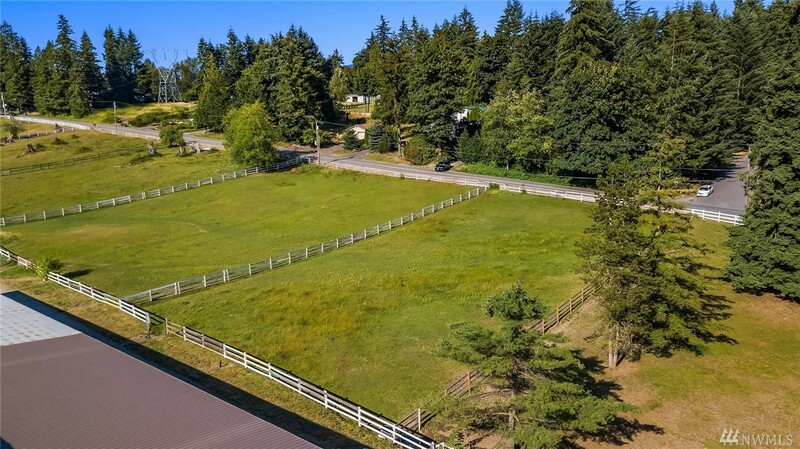 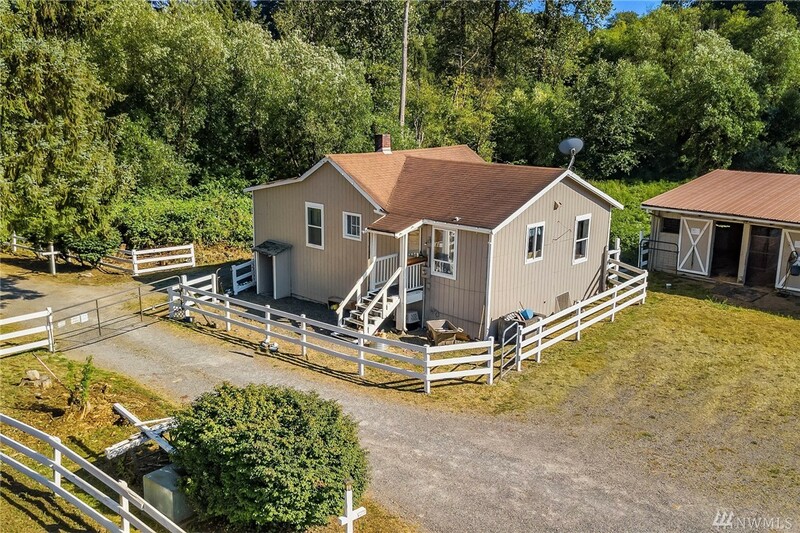 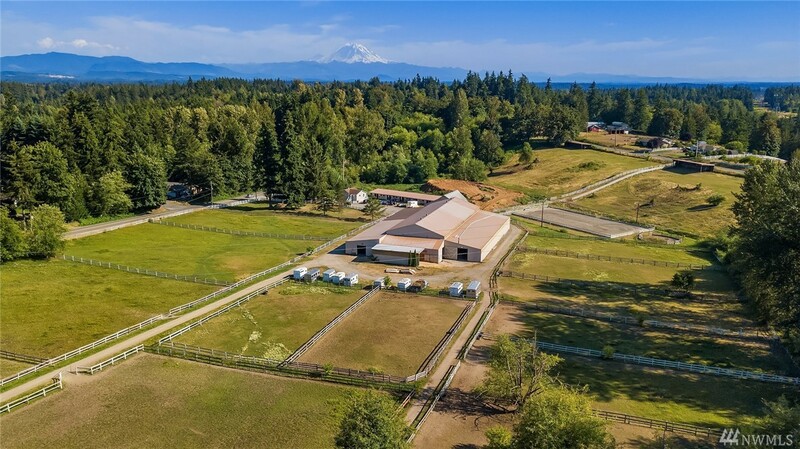 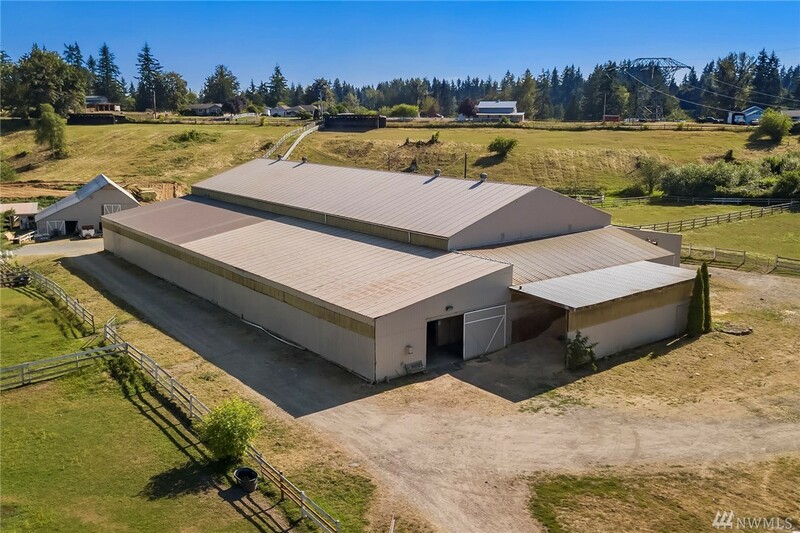 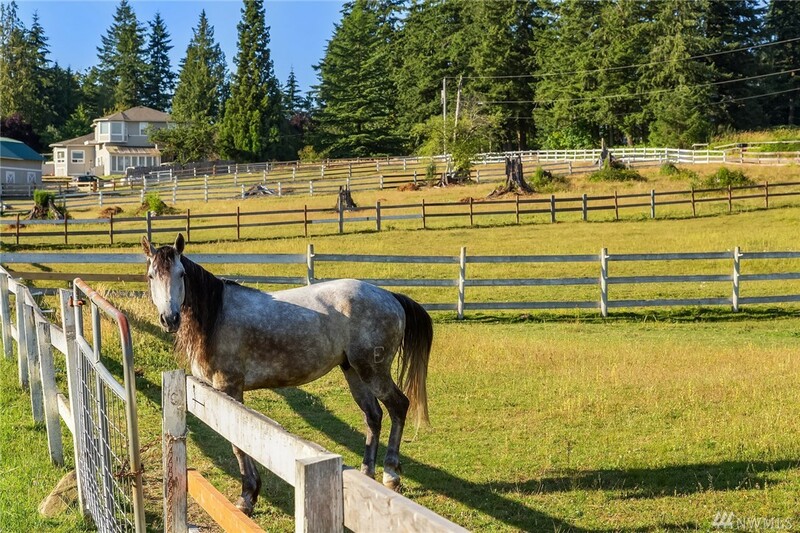 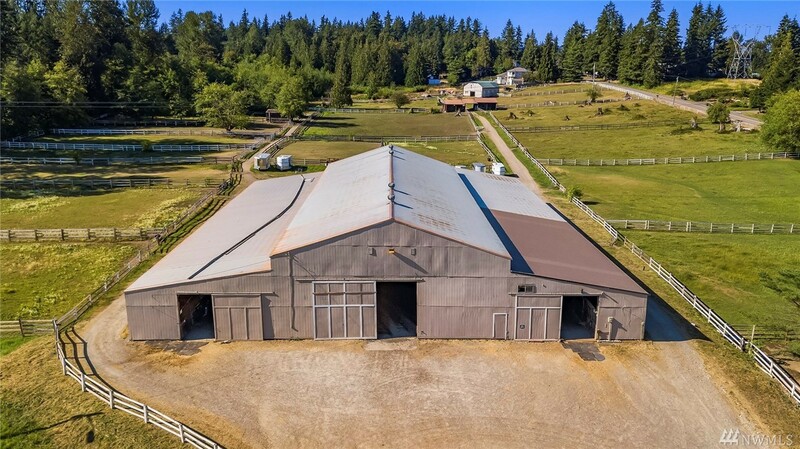 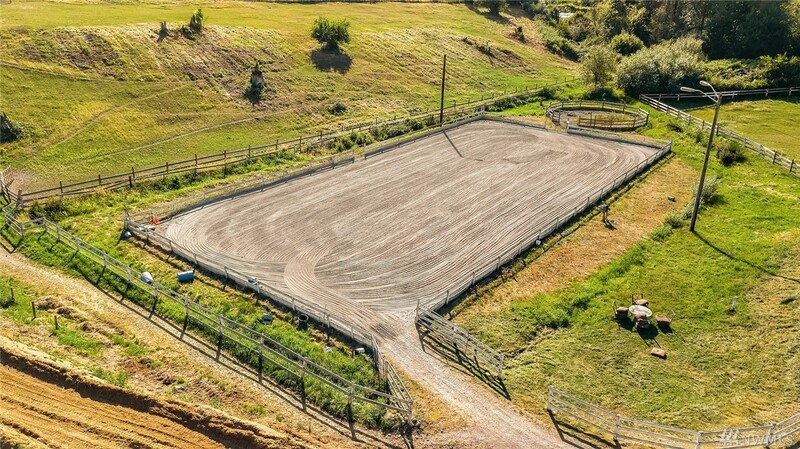 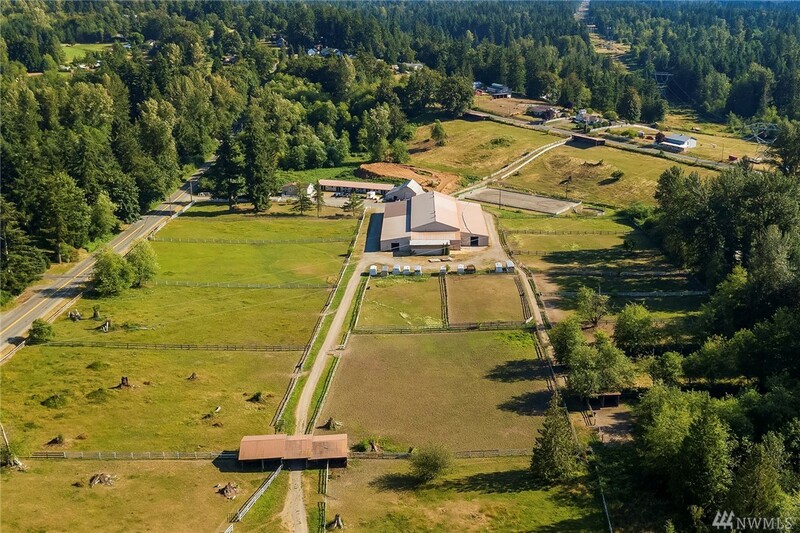 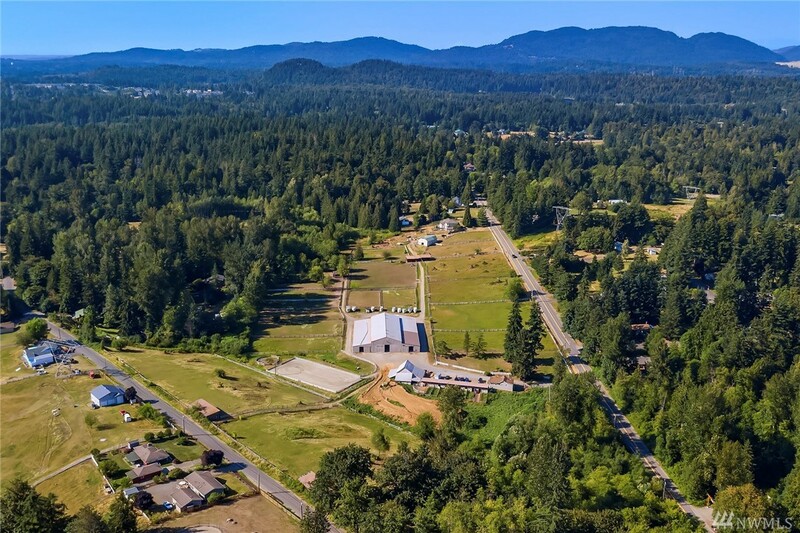 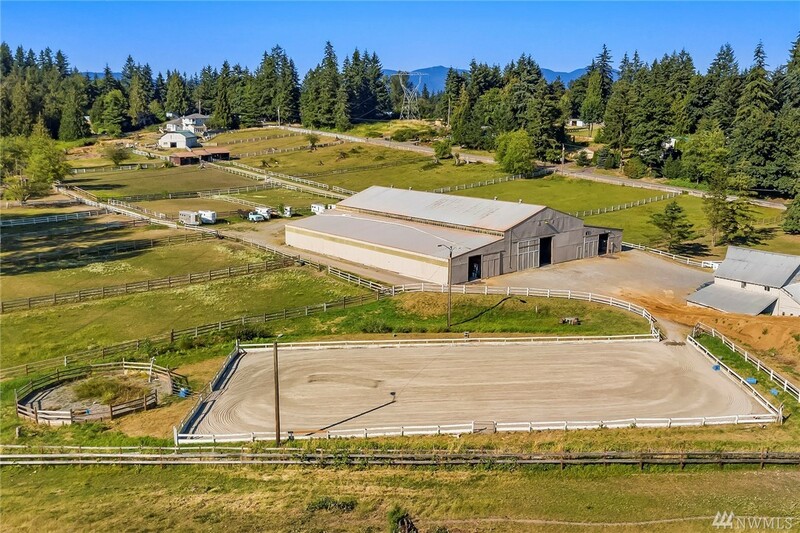 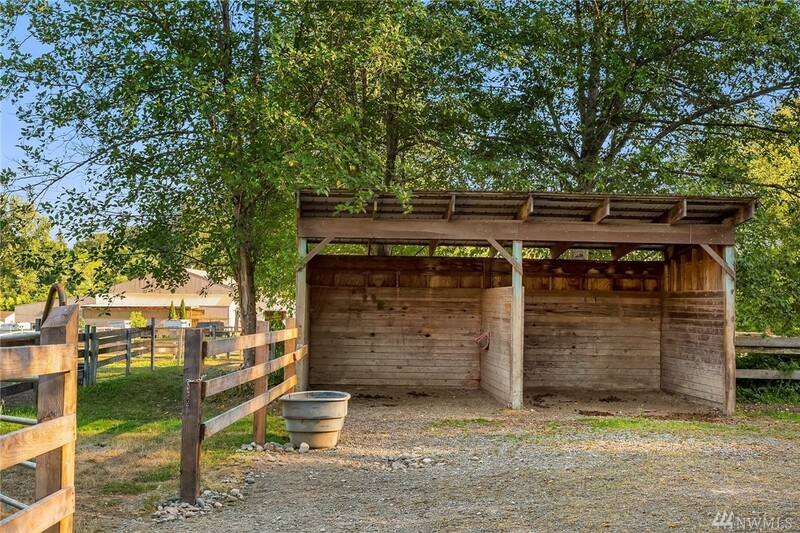 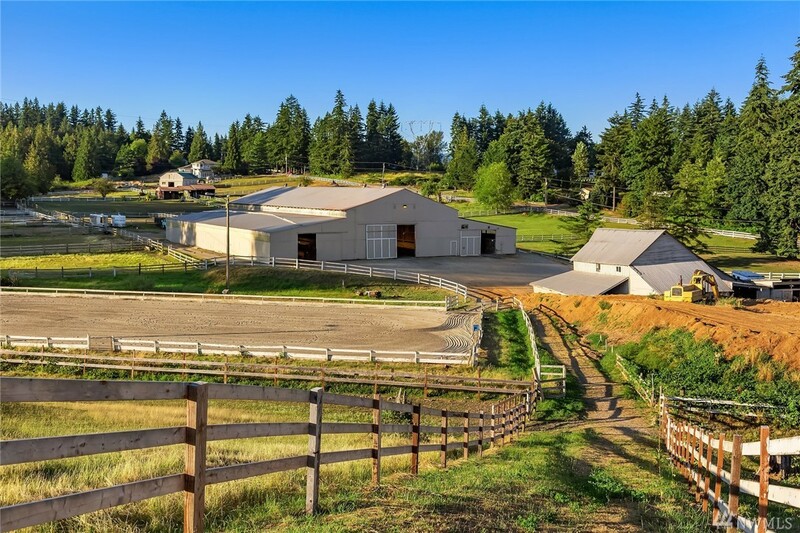 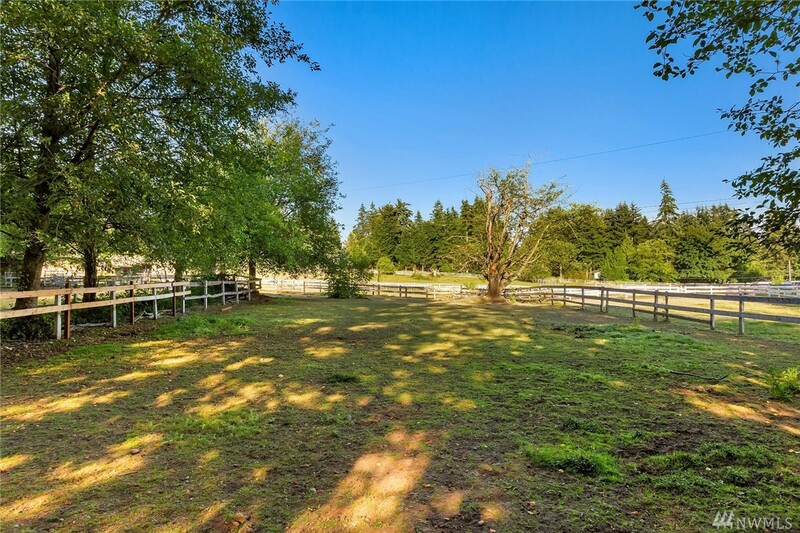 Welcome To Lakeside Equestrian Stables; 20+ Sprawling Acres W/fully Operational Boarding Facility. 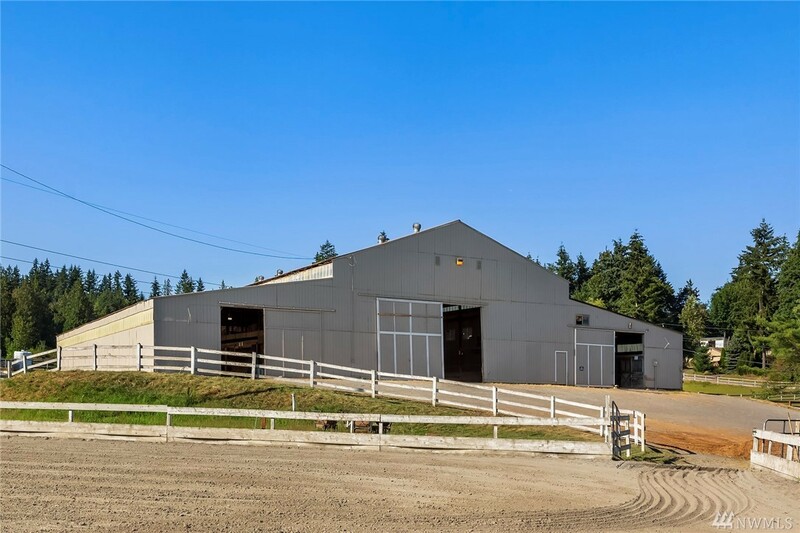 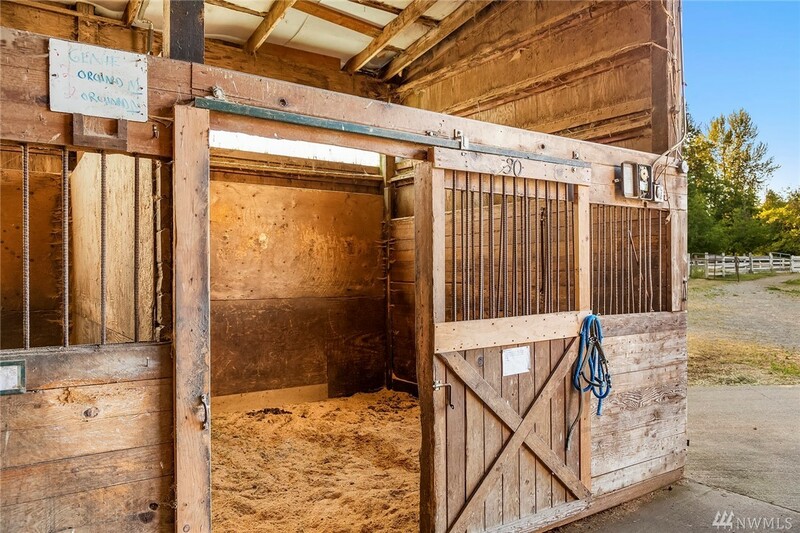 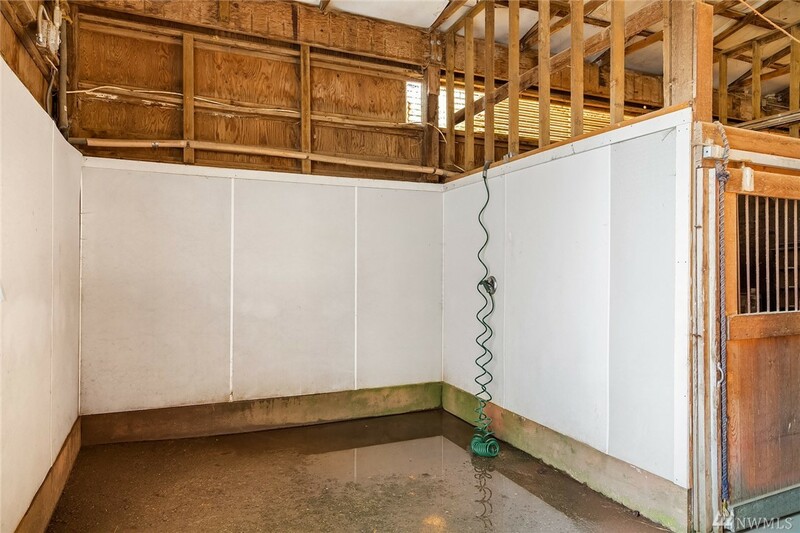 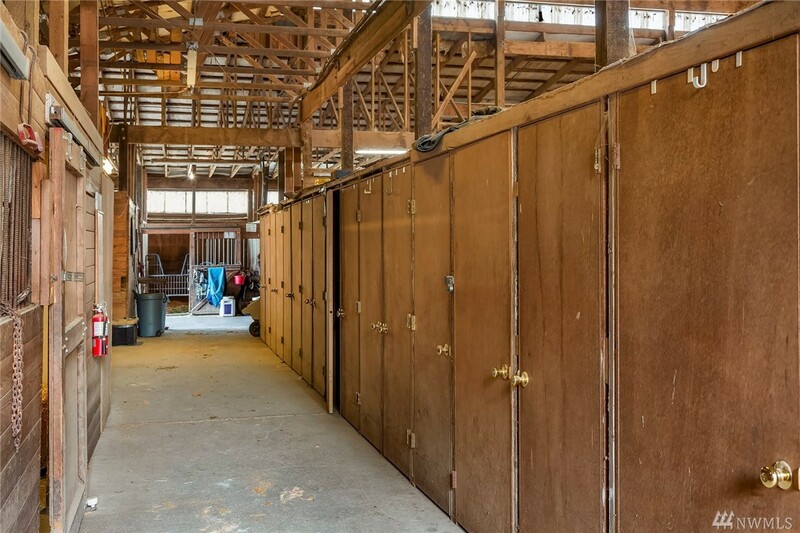 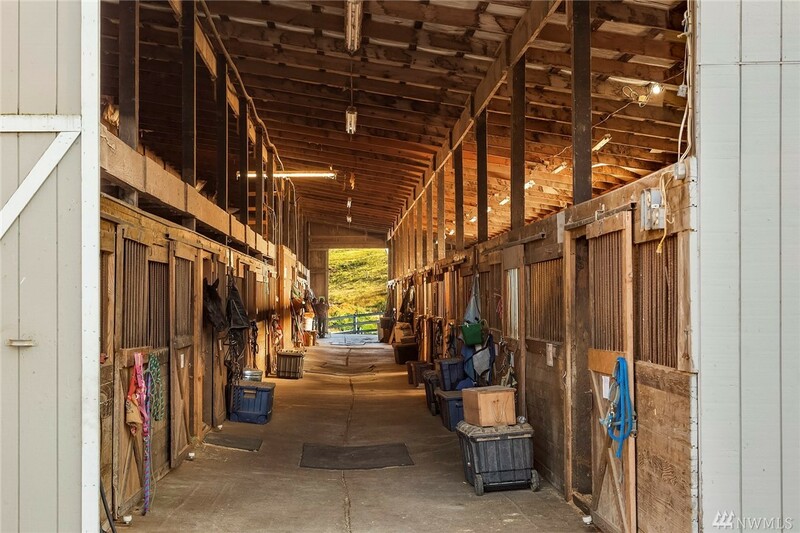 52 Stalls Onsite, Full Tack & Wash Stalls + Individual Storage Closets For Each Horse. 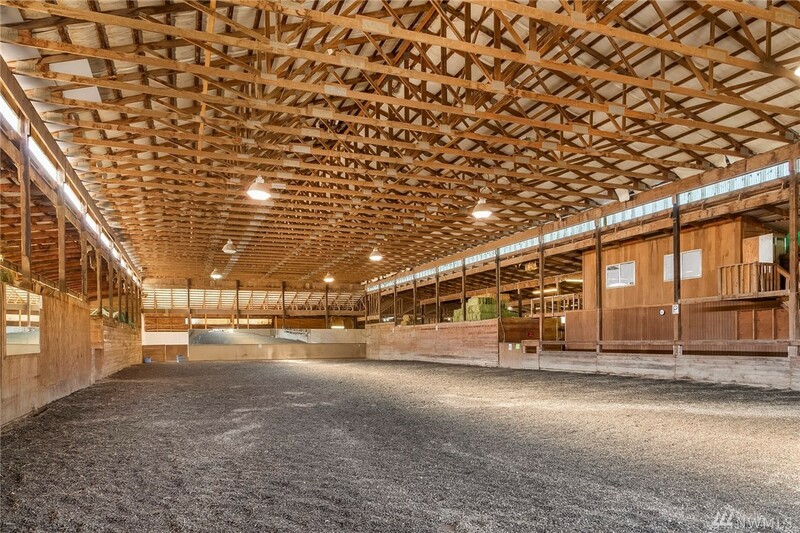 Train Year Round Indoors On 160x60 Rubber Footed Arena Or Outdoors Under The Lights Of The 170x80 Sand Footed Arena. 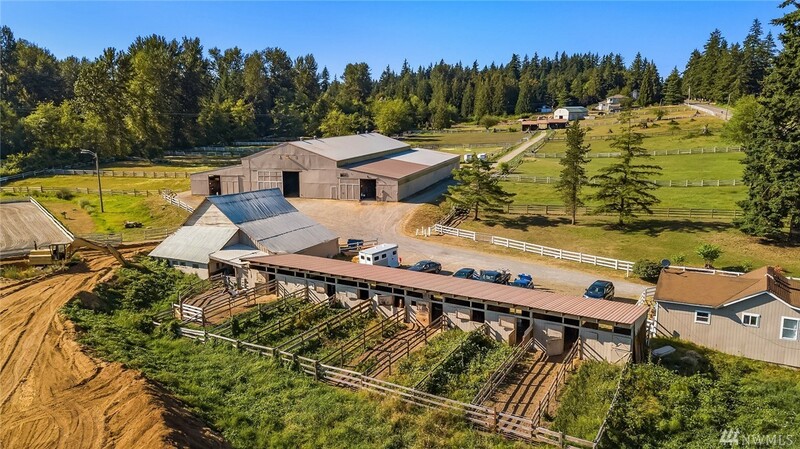 Turn Out Service For Each Horse Provided Daily In 22 Turn Out Pastures. 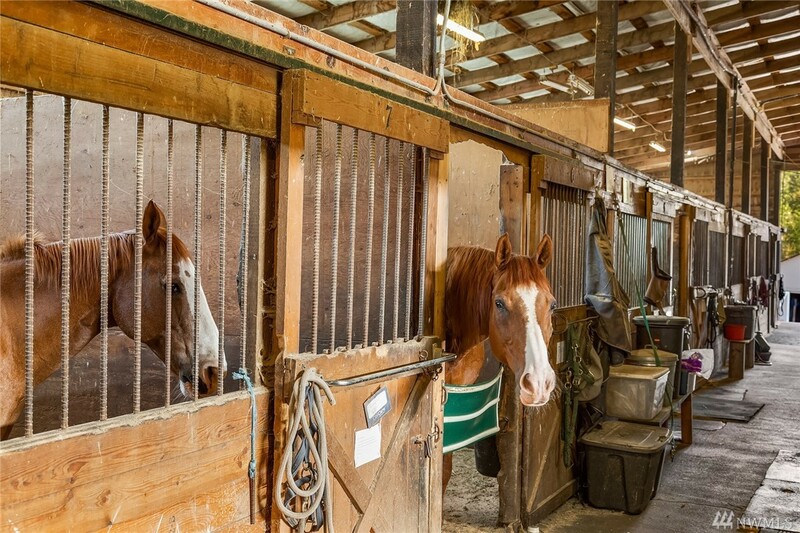 On Site Trainer Cottage + Added Living Quarters In The Barn Provide Round The Clock Care. 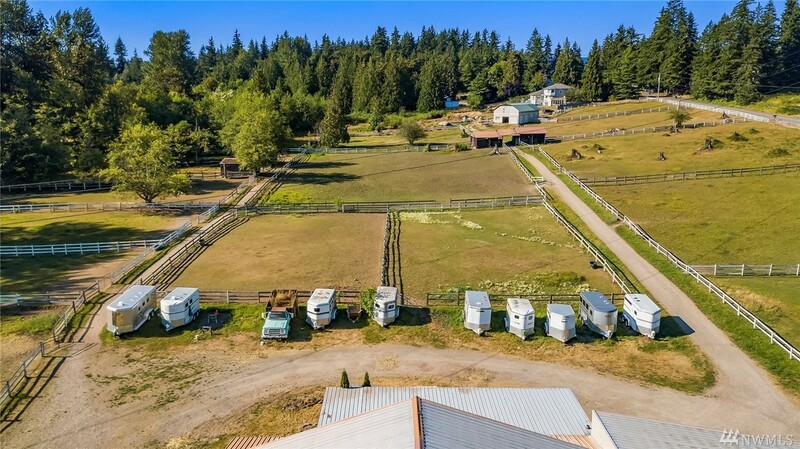 Located Just Outside Of Seattle!